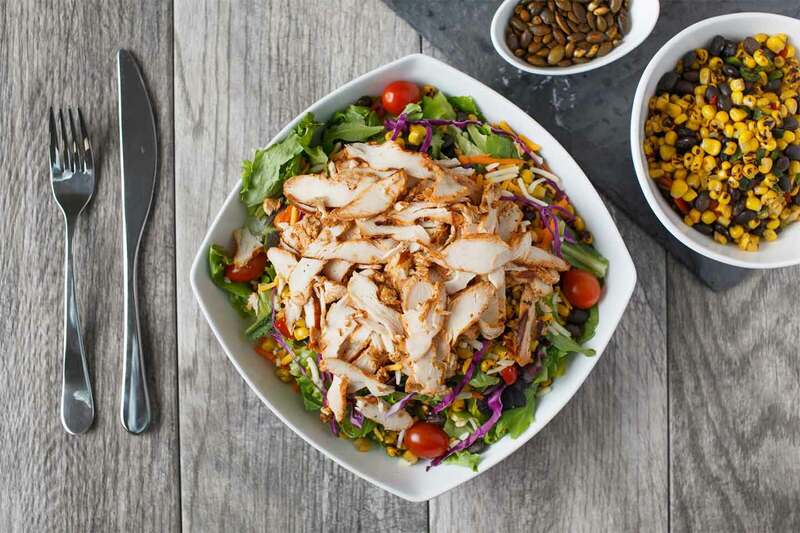 To make meal planning just a little bit easier when you’re in a crunch, here are 5 lunch orders for 500 calories or less, available at your favorite Chick-fil-A restaurant. A hearty meal for less than 500 calories? Coming right up! 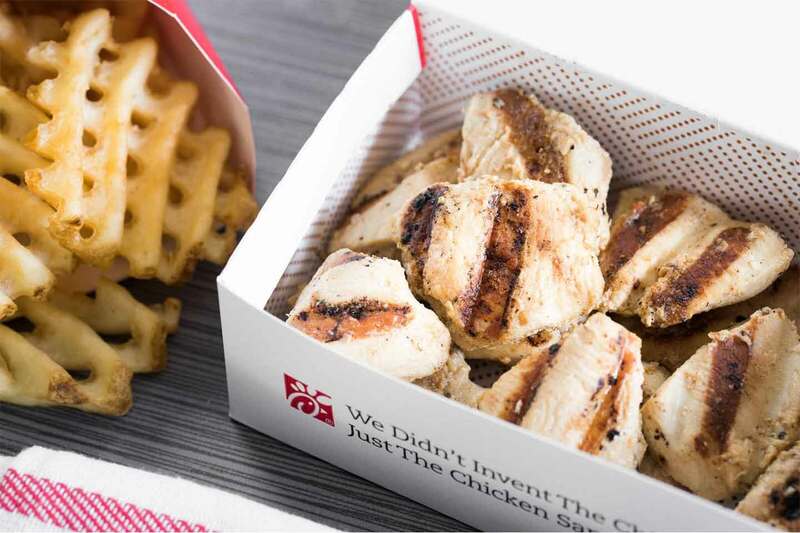 At 140 calories, the 8-count grilled nuggets are a great entrée selection and leave you with enough wiggle room to enjoy a small order of our Waffle Potato Fries. What about dippin’? Try our barbeque sauce! Savory and spicy? Check. The Spicy Southwest Salad is a great lunch option, whether you’re dining in or on the go. Pass on the Creamy Salsa Dressing and add Salsa instead for extra kick and just five calories. Bingo! 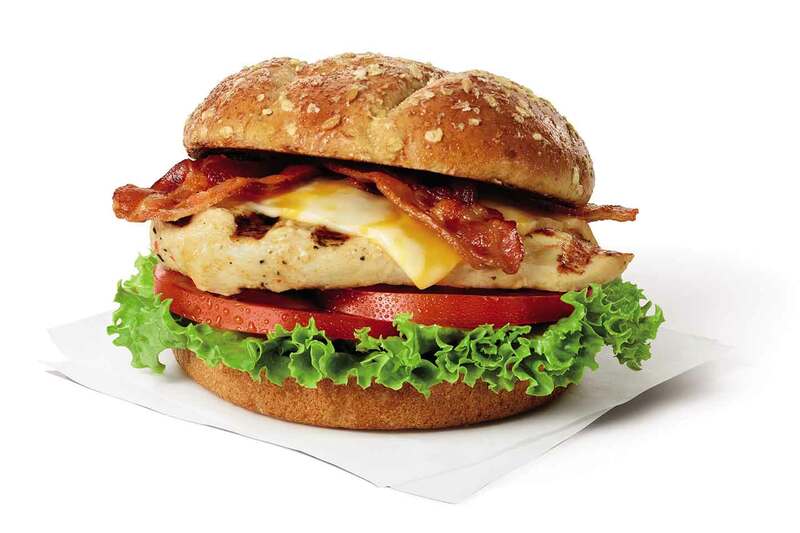 Topped with Colby-Jack cheese, Applewood smoked bacon, green leaf lettuce, fresh tomato slices and our Honey Roasted Barbeque Sauce, the Grilled Chicken Club Sandwich is a deliciously filling lunchtime choice. In addition to coming in under 500 calories, it’s packed with 38 grams of protein! Enjoy it with a small diet lemonade to round out the meal. Soup and a salad? A delightfully satisfying combination! 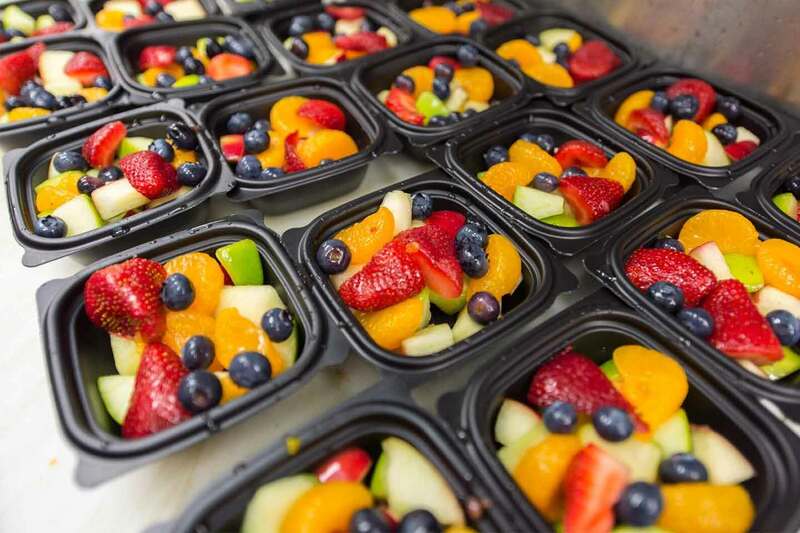 Our Grilled Market Salad is topped with a variety of nutritious fruits and veggies, including shredded red cabbage and carrots, a mix of red and green apples, strawberries and blueberries. And when you add our light Italian dressing, it’ll burst with flavor! 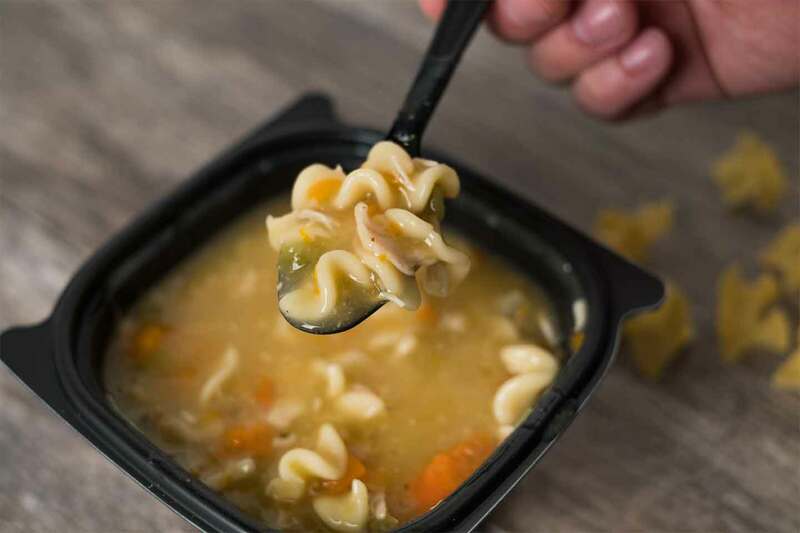 If you’re hungry for more, you can add even more ingredients to your lunch with a cup of our Chicken Noodle Soup, filled with shredded chicken breast, chopped carrots and celery, egg noodles and a hearty broth. Cool it back down with a refreshing water. Is any Chick-fil-A lunch listing truly complete without this classic? The Chick-fil-A Chicken Sandwich is made with a boneless breast of chicken seasoned to perfection, hand-breaded, pressure cooked in 100% refined peanut oil and served on a toasted, buttered bun with dill pickle chips – all for under 500 calories. In fact, there’s still room for you to order a medium fruit cup and a medium unsweet tea to fulfill your lunchtime cravings. Lunch doesn’t have to be boring or bland when you’re trying to be calorie-conscious. So next time you’re thinking through your options, consider one of the combos on this list and stop by your favorite Chick-fil-A restaurant to enjoy a tasty meal.